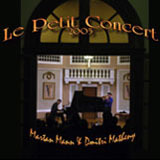 Recorded in July 2005, this is a fresh, spontaneous live duo concert with the fabulous trumpet player, Dmitri Matheny. 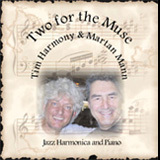 Interplay is the "theme" of this recording - a "marriage" between trumpet and piano. Currently, “improvising Blues Piano” is being published by Music Sales Corporation in New York. However, we can take your order on this website. 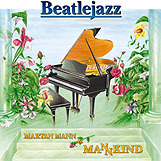 “Jazz Improvisation for the Classical Pianist” and “New Age Improvisation for the Classical Pianist” are now published and distributed by Musicmann Publishing. We are currently re-printing both books and will have them available very soon. Please check back for more information. We will also have new information about our DVD’s and Videos soon. There is an additional charge for books, DVDs and videos for shipping and handling of $4.50. Also there is a charge for California sales tax. Shipping and handling for large orders and international sales are priced separately. 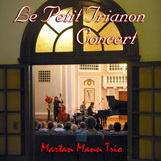 This is Martan Mann's first and most prominent book. Published by Music Sales Corporation in New York since 1988, this book has become a standard in the field of teaching Jazz Improvisation to the pianist who predominately reads music. This book is 224 pages. Cost: $29.95 plus shipping and handling. JICP is also now available as a download PDF file for $19.95. This book is not available at music stores and can only be ordered from Lulu.com. 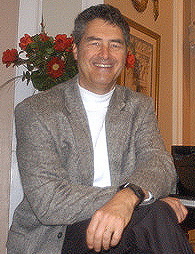 These two videos correspond directly with Chapters One and Two of "Jazz Improvisation for the Classical Pianist". 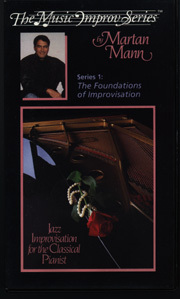 Series 1 video, "Foundations of Improvisation" presents Martan Mann describing the basic theory needed for improvisation and Series 2, "Beginning Improvisation", has Martan performing basic improvisation exercises. Additional videos are planned for the future. The videos are $24.95 plus shipping and handling. 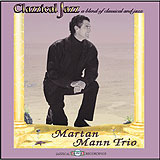 These videos are only sold directly from Musicmann Publishing. This beautiful book with accompaning CD, is perhaps the only book which carefully explains how to perform in the New Age style. 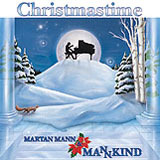 This book is available at most music stores and can also be ordered from Musicmann Publishing. This book is 48 pages. Cost: $24.95 plus shipping and handling. NAICP is also now available as a download PDF file for $15.00. This book is not available at music stores and can only be ordered from Lulu.com. Payment for musical services. You can pay here with PayPal for piano lessons, recording and production services. Prices are per lesson, recording by hours, and production by hours.